Melding the long-term history of technology with the latest headlines and findings of computer science and social science, The Efficiency Paradox questions our ingrained assumptions about efficiency, persuasively showing how relying on the algorithms of digital platforms can in fact lead to wasted efforts, missed opportunities, and above all an inability to break out of established patterns. 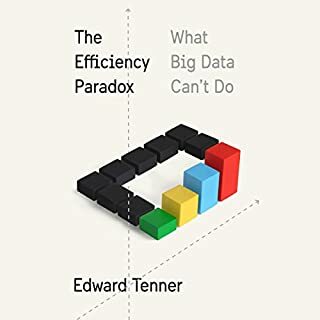 Edward Tenner offers a smarter way of thinking about efficiency, revealing what we and our institutions can learn from the random and unexpected. Data governance programs focus on authority and accountability for the management of data as a valued organizational asset. 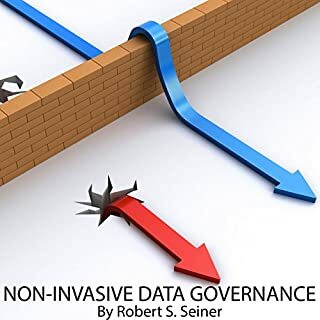 Non-Invasive Data Governance focuses on formalizing existing accountability for the management of data and improving formal communications, protection, and quality efforts through effective stewarding of data resources. Big data - the enormous amount of data that is created as virtually every movement, transaction, and choice we make becomes digitized - is revolutionizing business. 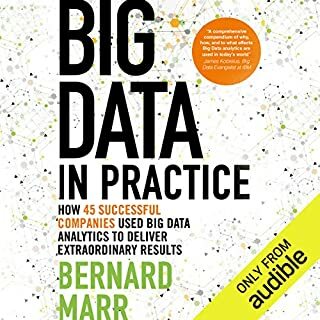 Offering real-world insight and explanations, this audiobook provides a roadmap for organizations looking to develop a profitable big data strategy...and reveals why it's not something they can leave to the I.T. department. Sharing best practices from companies that have implemented a big data strategy including Walmart, InterContinental Hotel Group, Walt Disney, and Shell, Think Bigger covers the most important big data trends affecting organizations, as well as key technologies like Hadoop and MapReduce, and several crucial types of analyses. In addition, the audiobook offers guidance on how to ensure security, and respect the privacy rights of consumers. It also examines in detail how big data is impacting specific industries - and where opportunities can be found. Big data is changing the way businesses - and even governments - are operated and managed. Think Bigger is an essential resource for anyone who wants to ensure that their company isn't left in the dust. 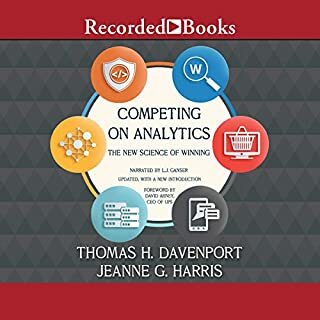 This book IS NOT for people already in the data world looking for insights about Big Data trend... most of the content is known facts about what a data driven company and strategy are. What could Mark Van Rijmenam have done to make this a more enjoyable book for you? Good general info about the topic and trend. A big picture of the field. 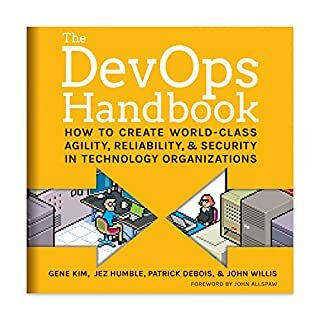 Not a go to book on "how", but did list the top databases in the market. 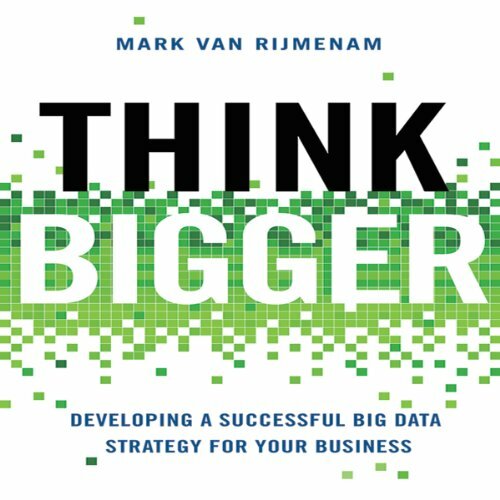 Would you consider the audio edition of Think Bigger to be better than the print version? What was one of the most memorable moments of Think Bigger? Everything what is digital is data. Which character – as performed by Erik Synnestvedt – was your favorite? 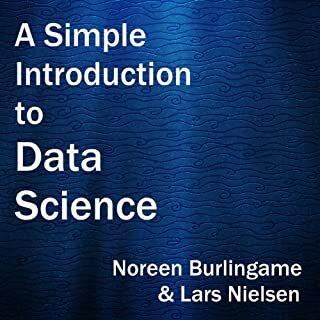 For such technical book it was very nice. List of usage examples is very descriptive and contains lots of examples.